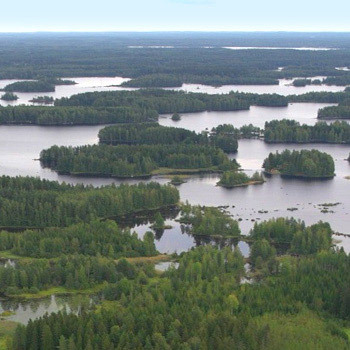 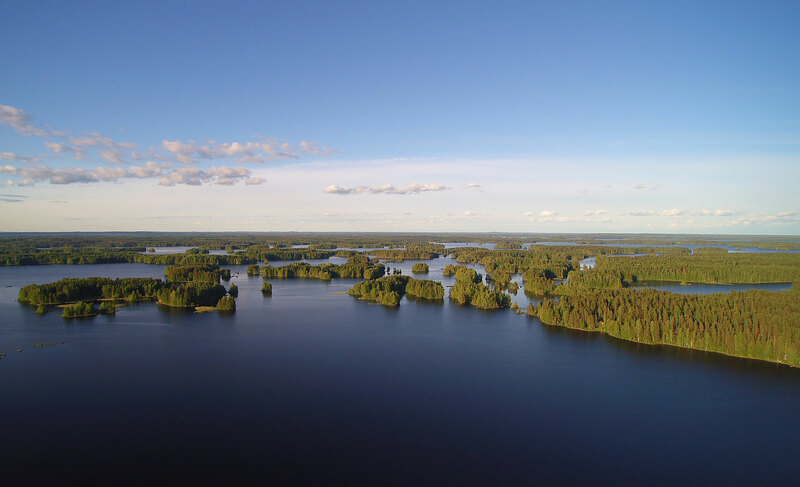 Finland is the land of thousand lakes. 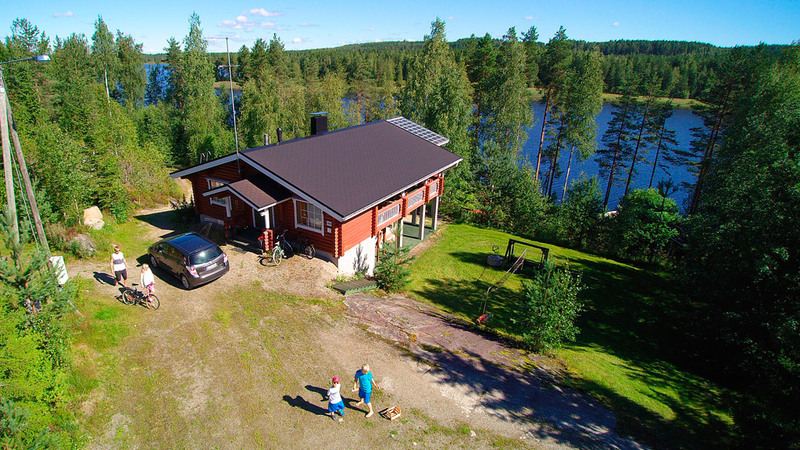 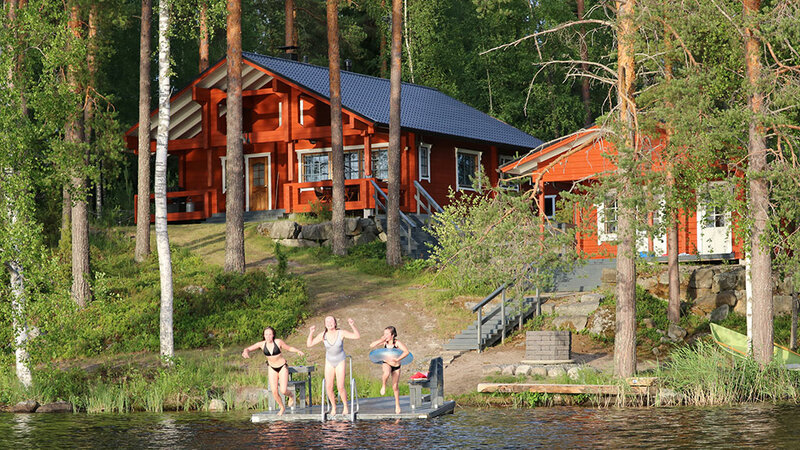 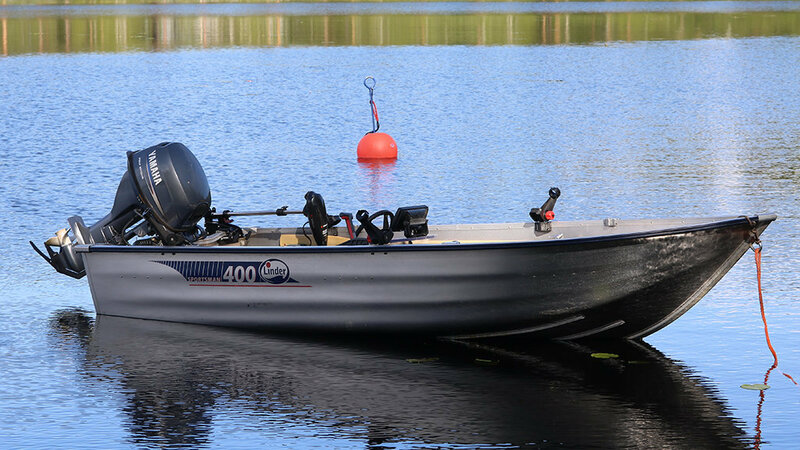 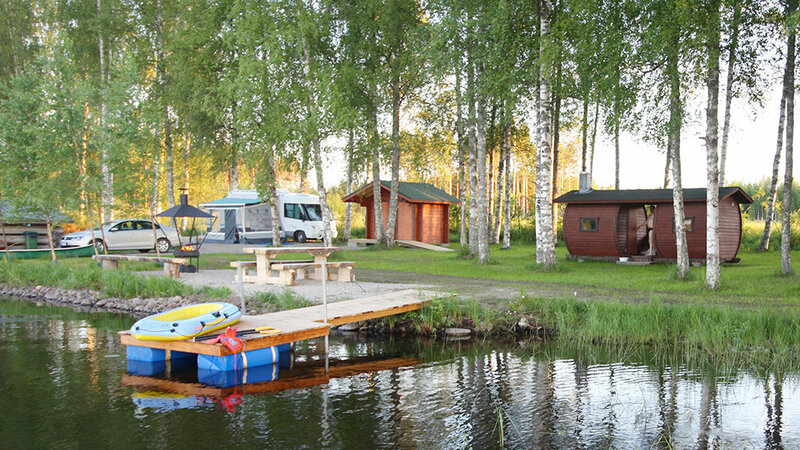 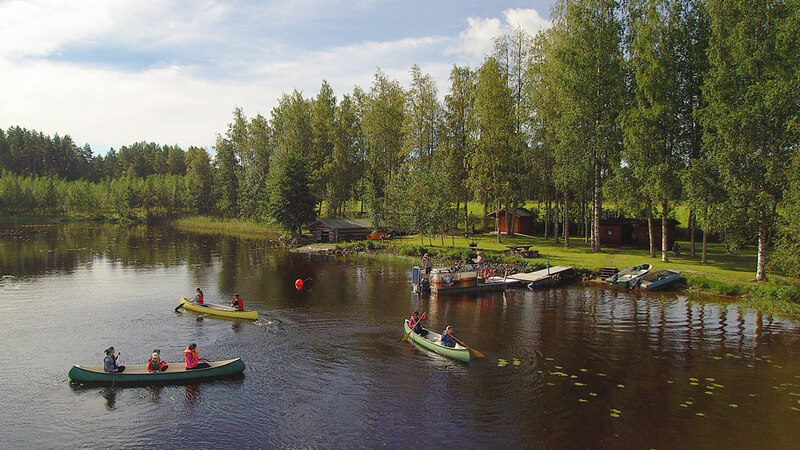 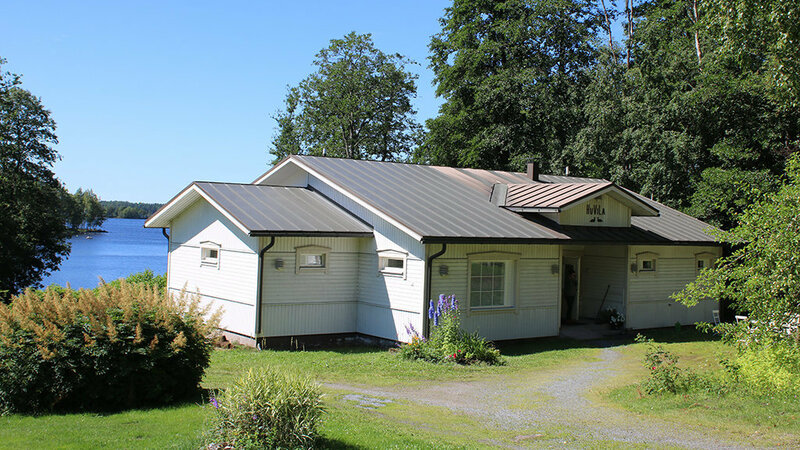 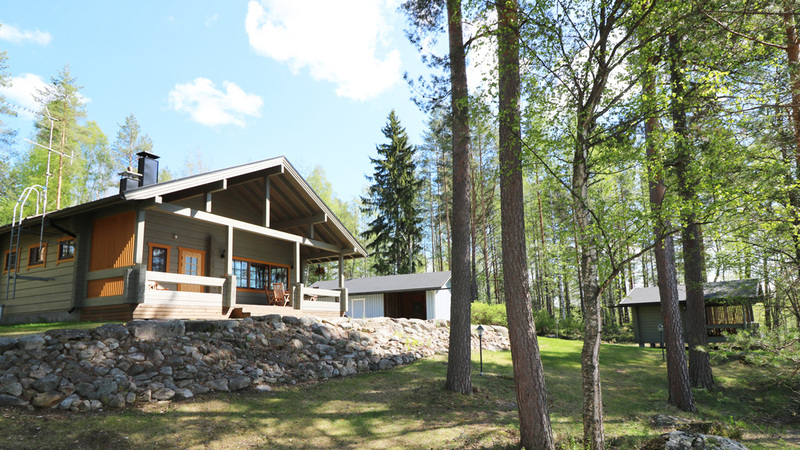 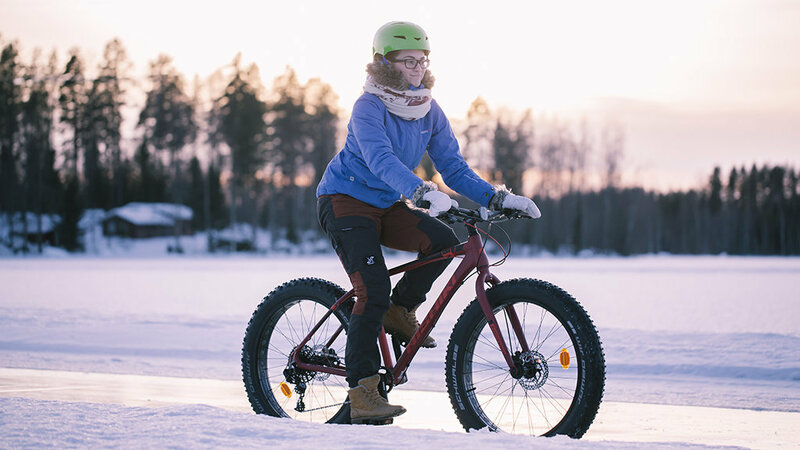 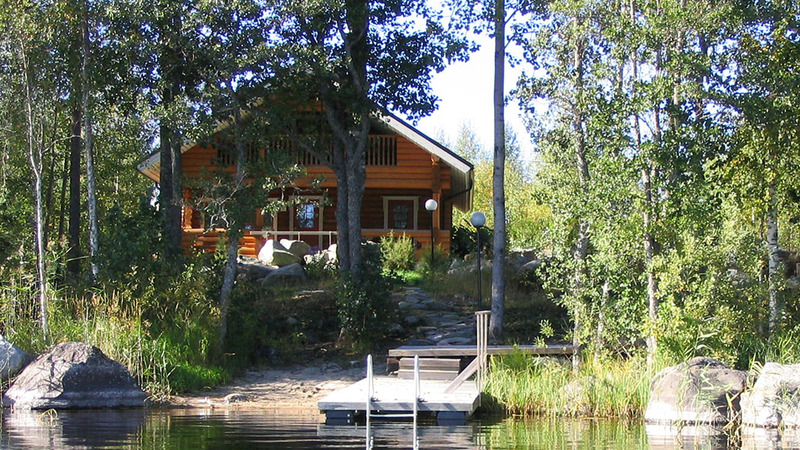 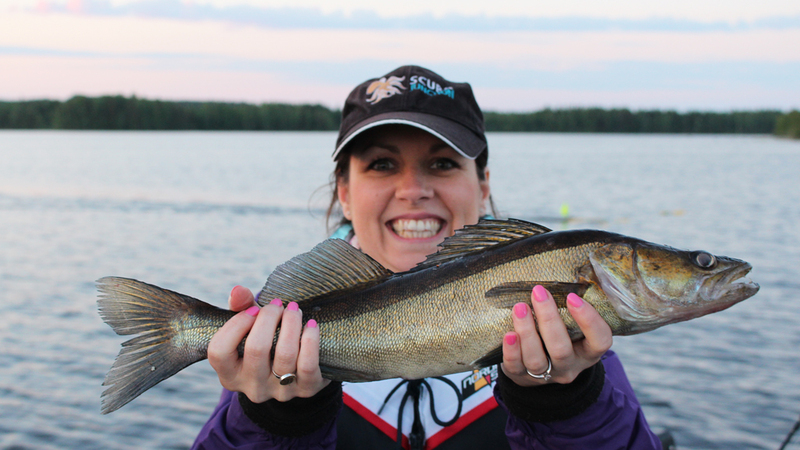 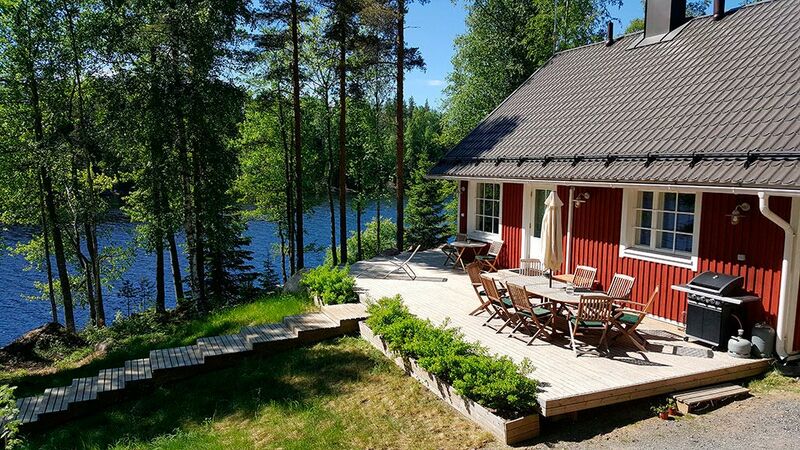 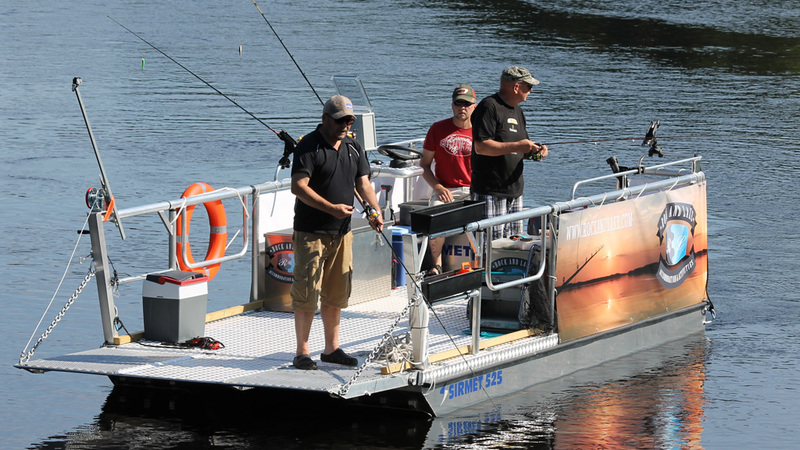 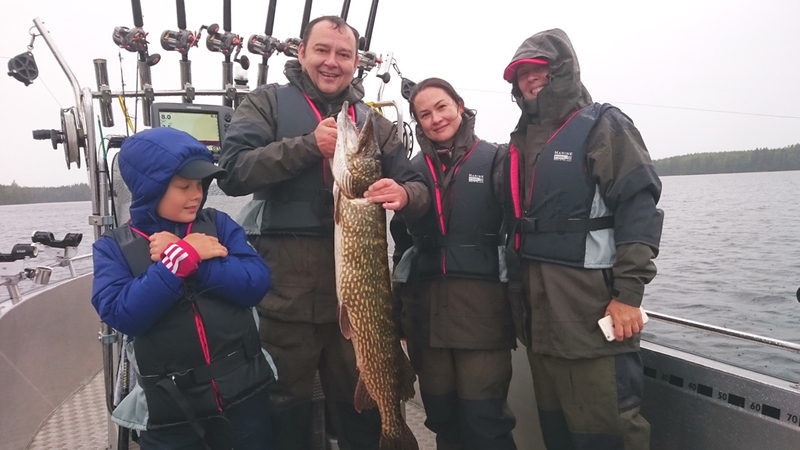 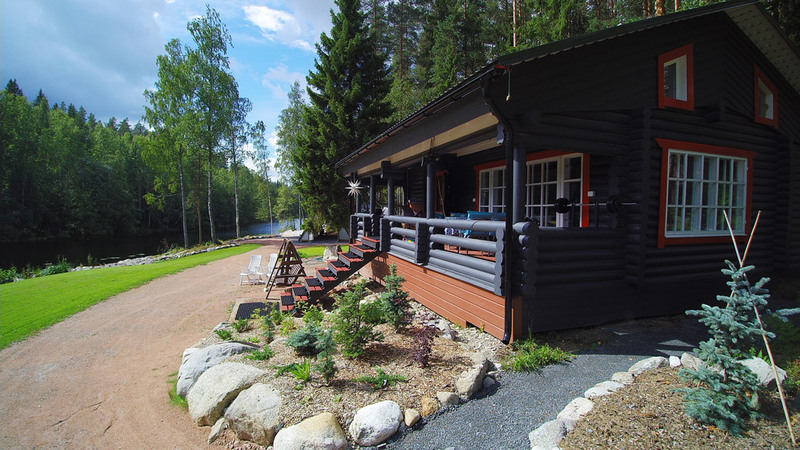 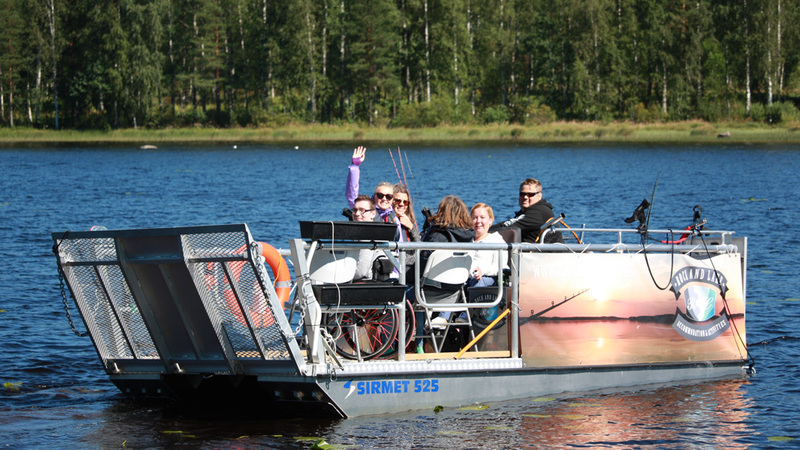 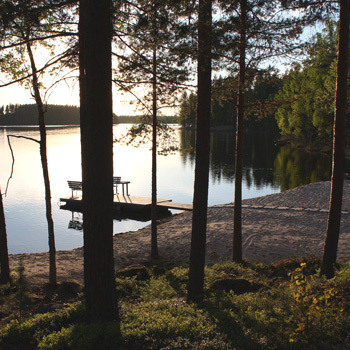 Rock and Lake rental cottages are situated in middle of the beautiful Finnish Lakeland area. 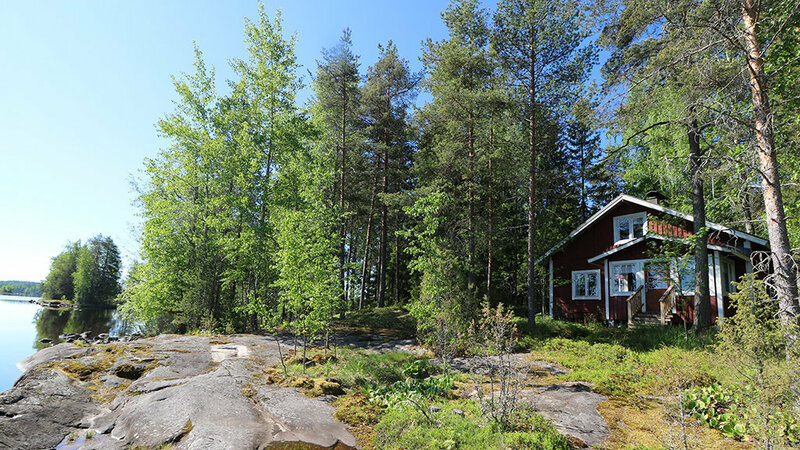 All rental cottages have private beach and yard. 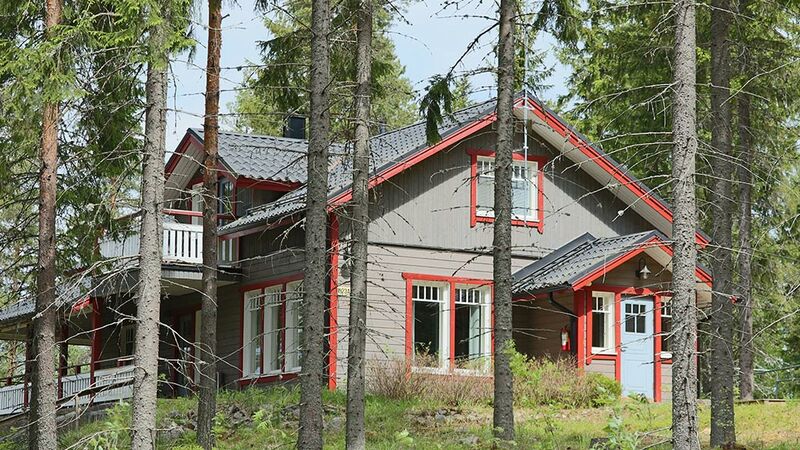 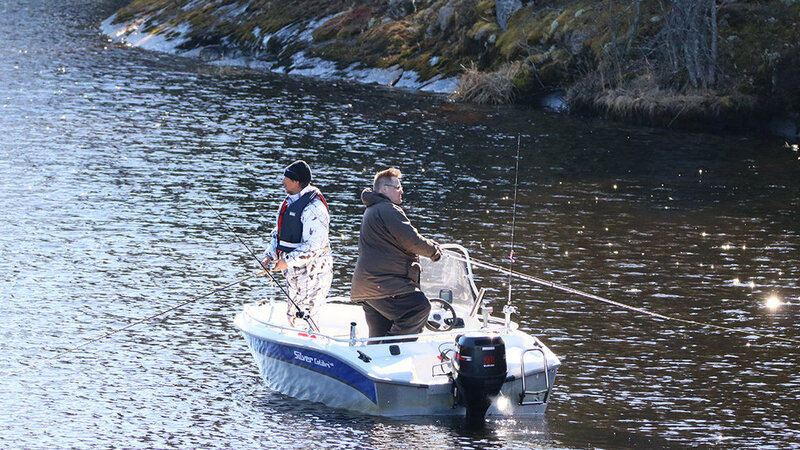 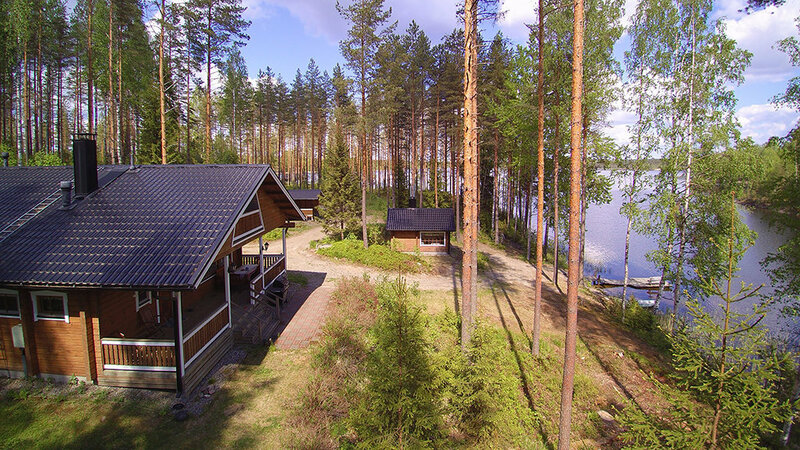 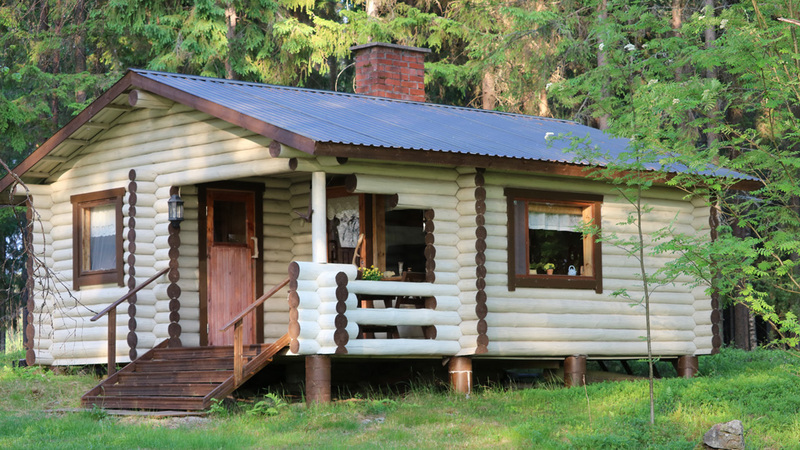 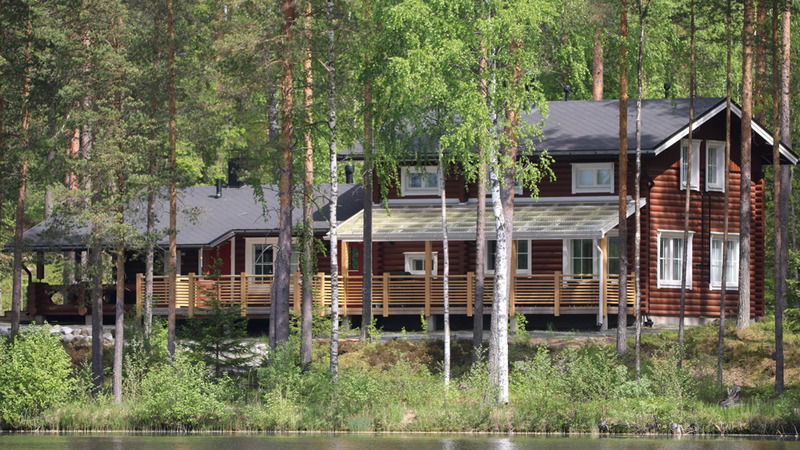 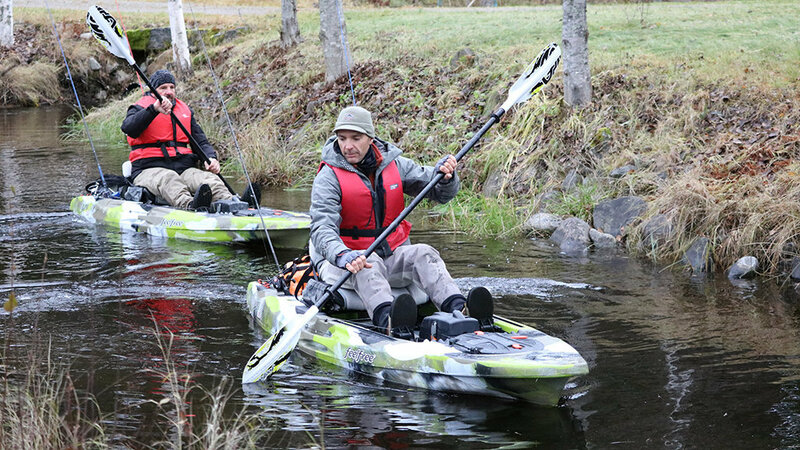 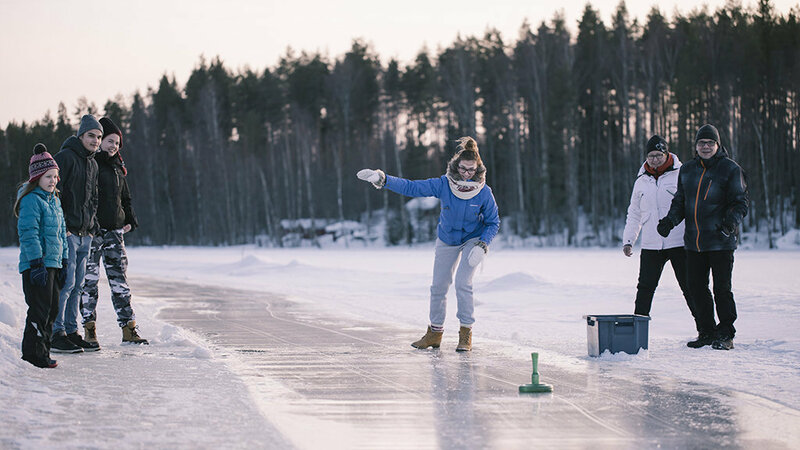 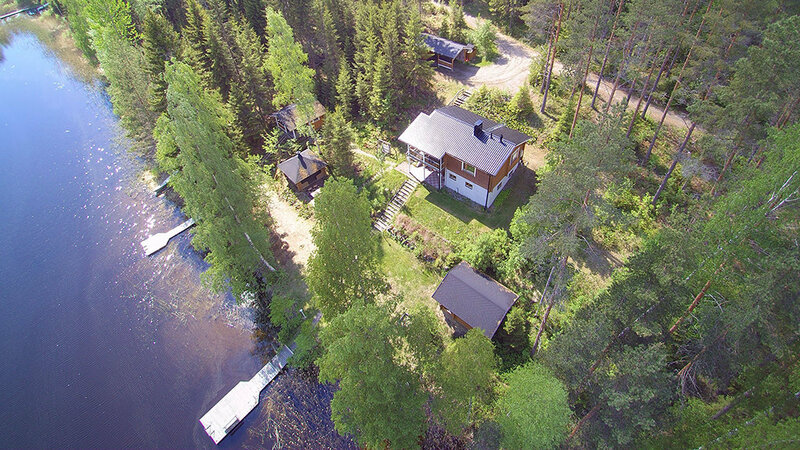 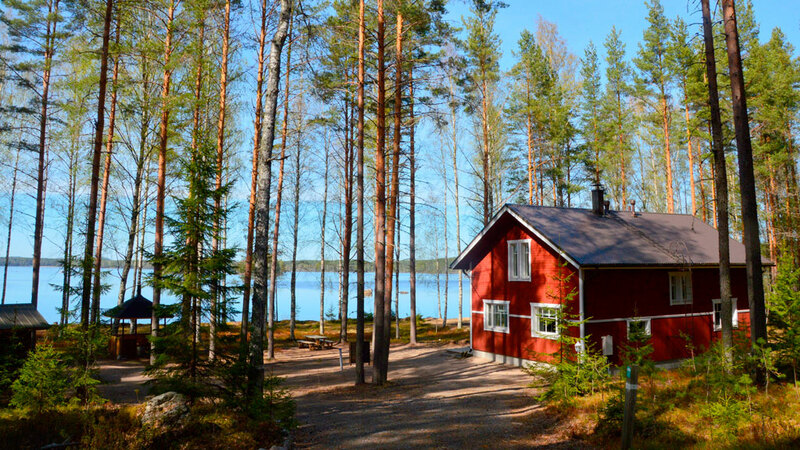 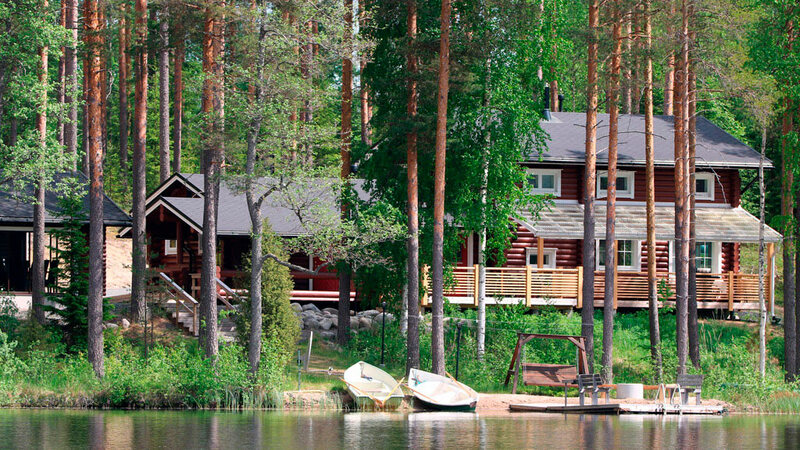 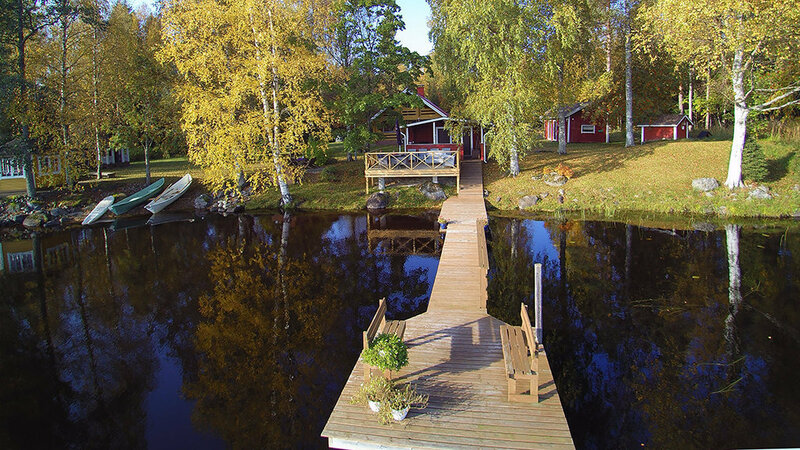 The closest neighbor is 150 meters away, so you really can enjoy Finnish lakeside nature and the silence. 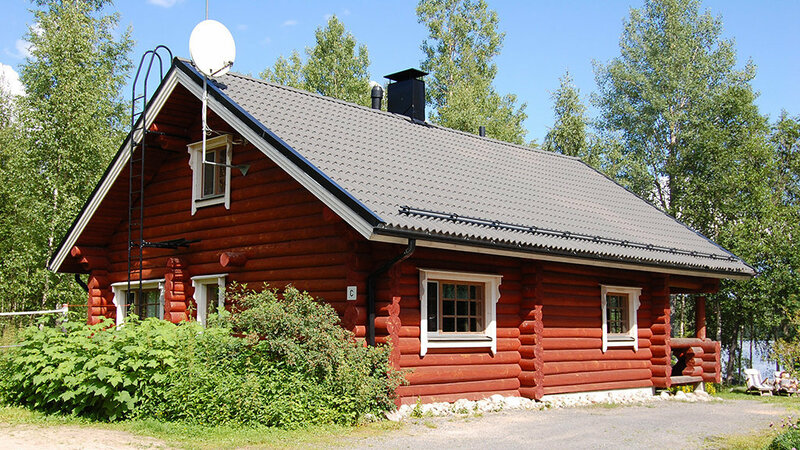 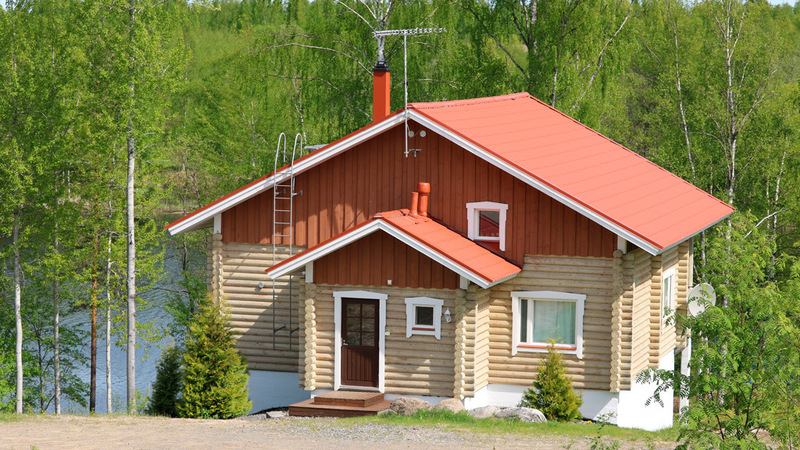 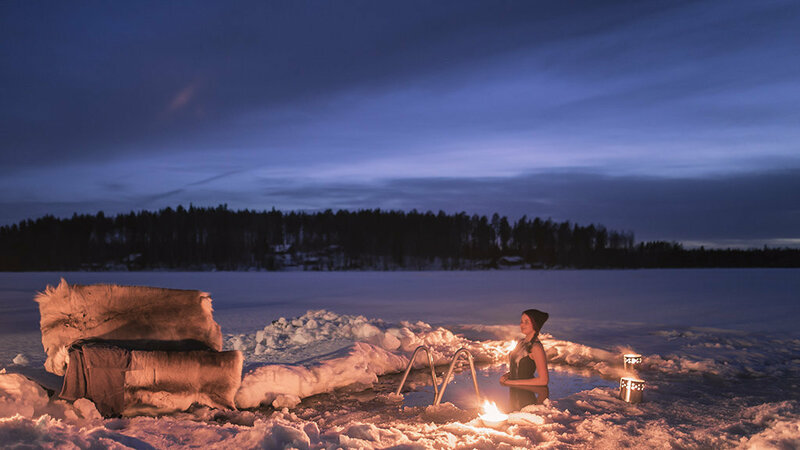 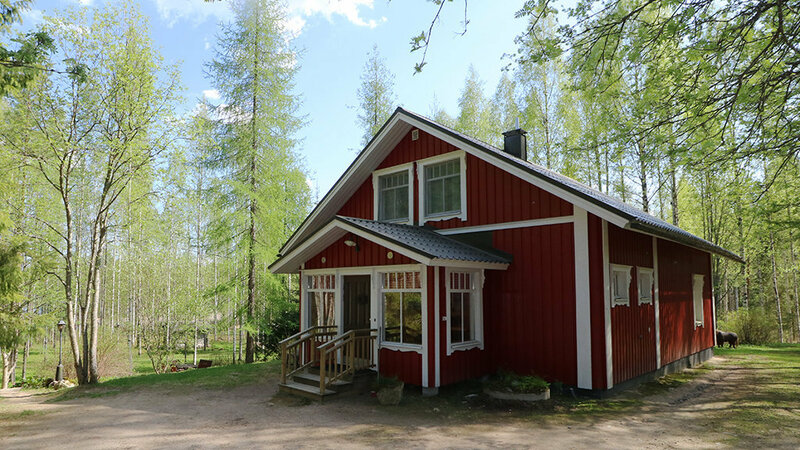 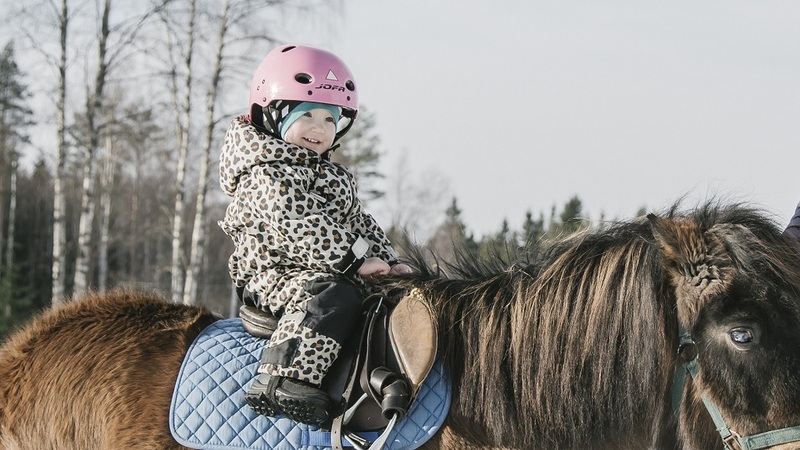 Most of these cottages in Finland are built for all-year-round use. 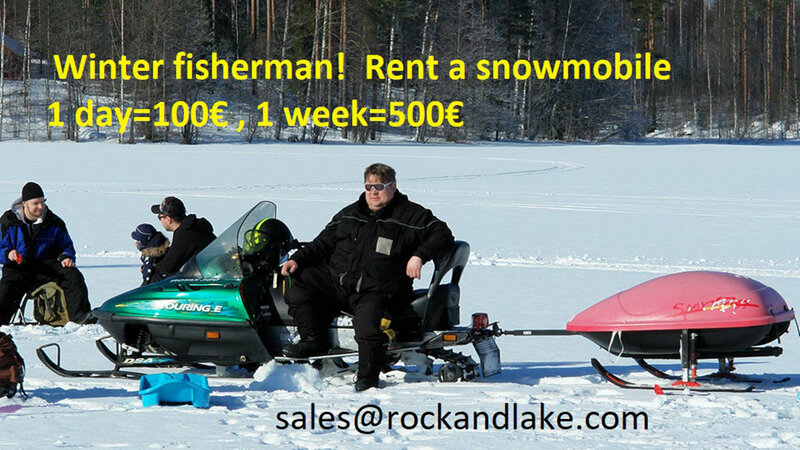 The lakes are clean and rich is fish. 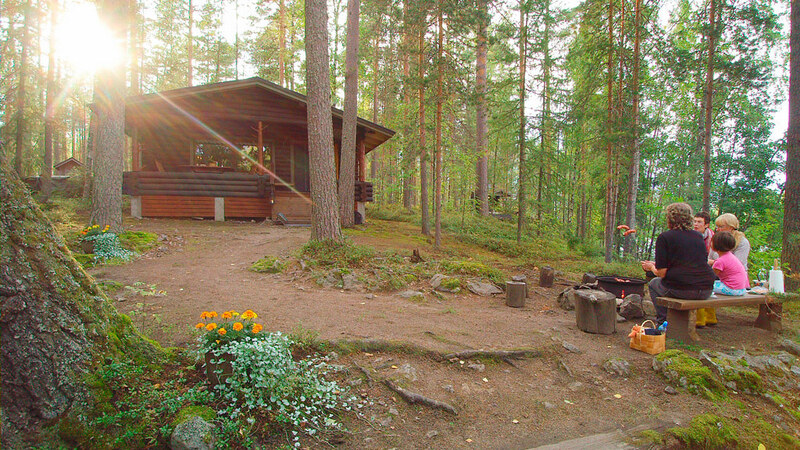 The woods offer berries and mushrooms to pick. 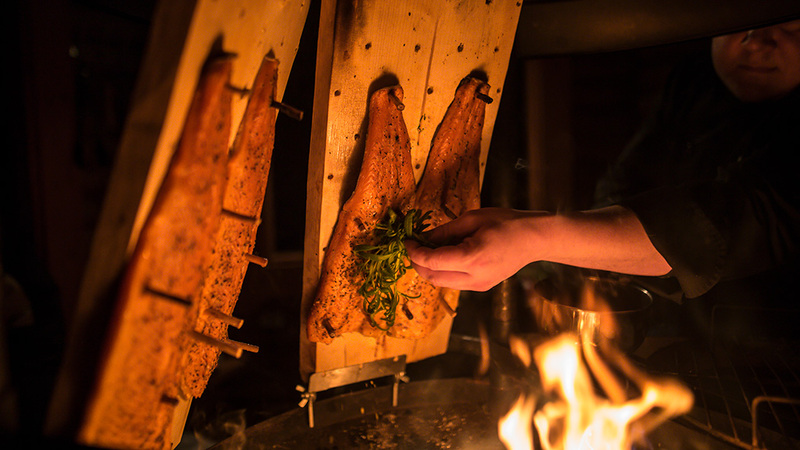 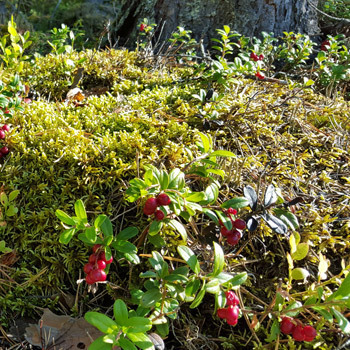 The nature is clean so you can eat the berries directly after picking; no heating needed. 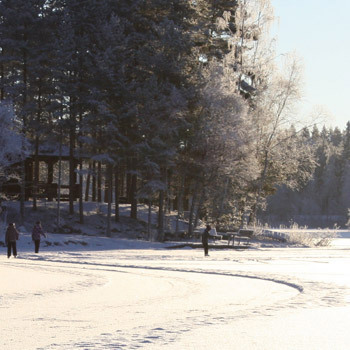 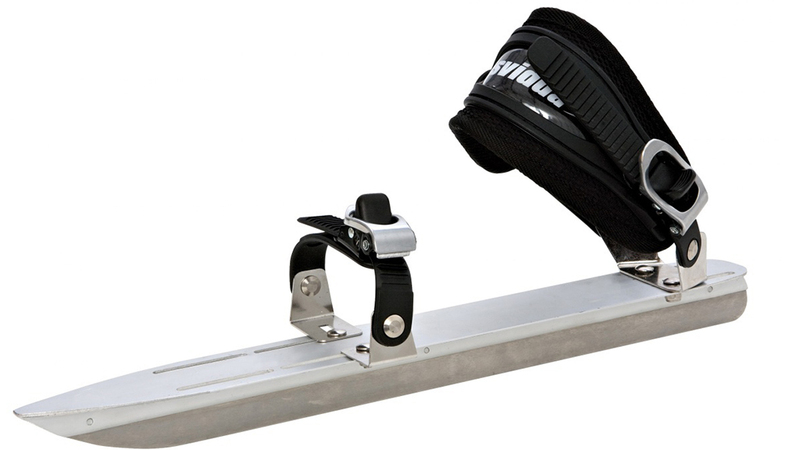 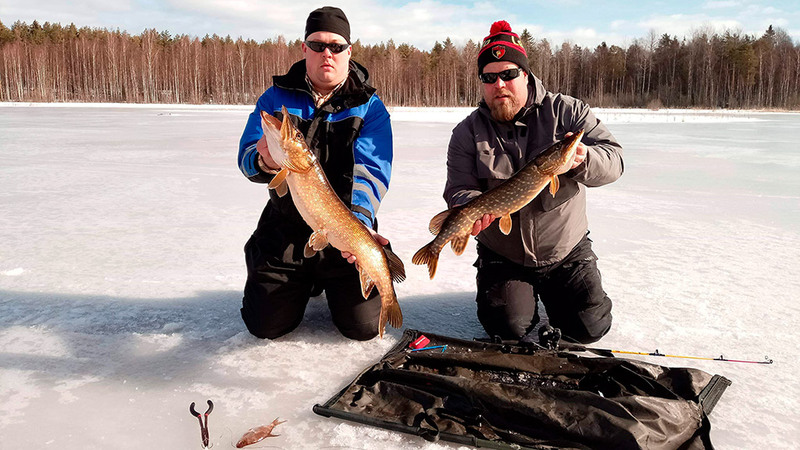 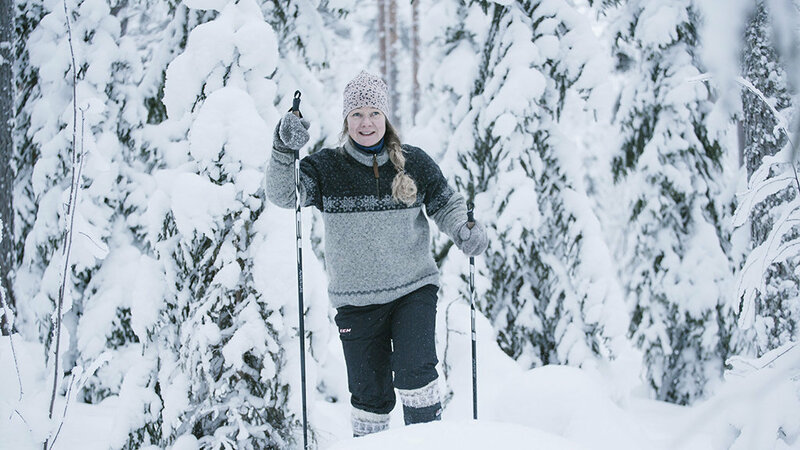 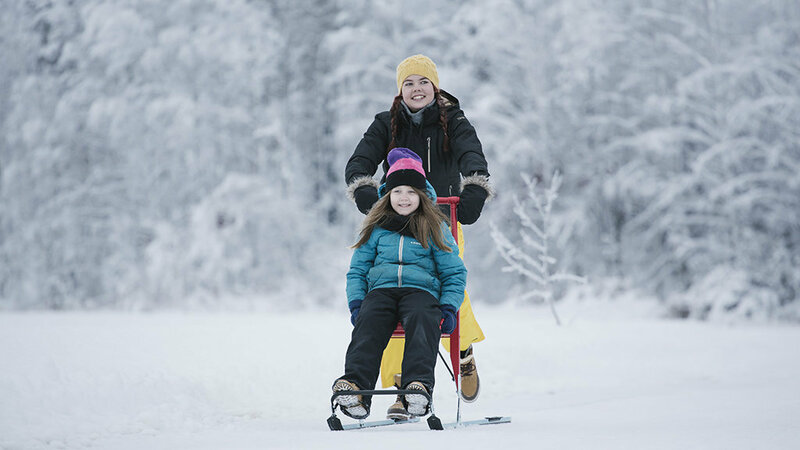 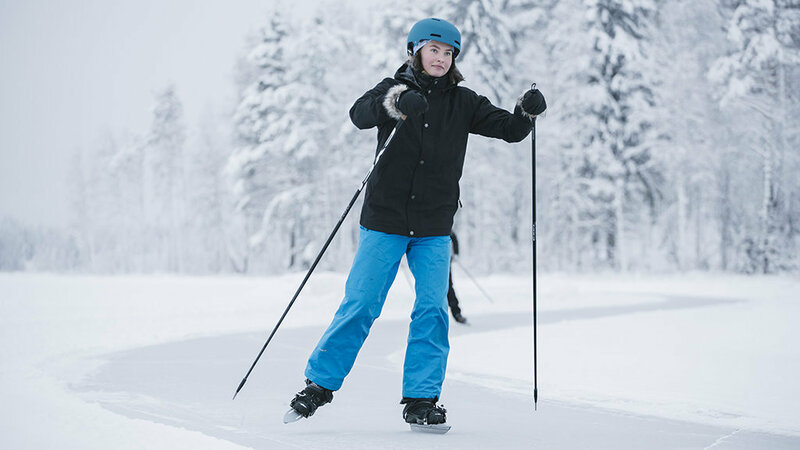 In the winter time you can ski on the ice of the lakes and in the woods. 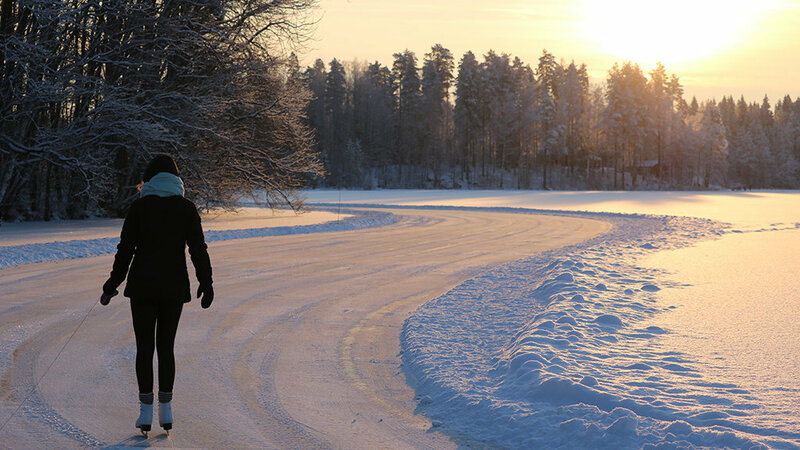 It is very relaxing to experience the snowy landscapes with clean white snow and the small sounds of the winter nature.